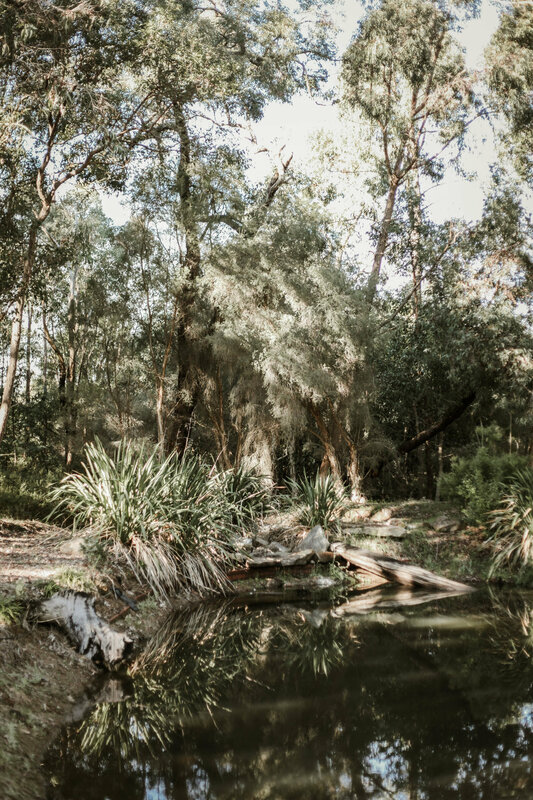 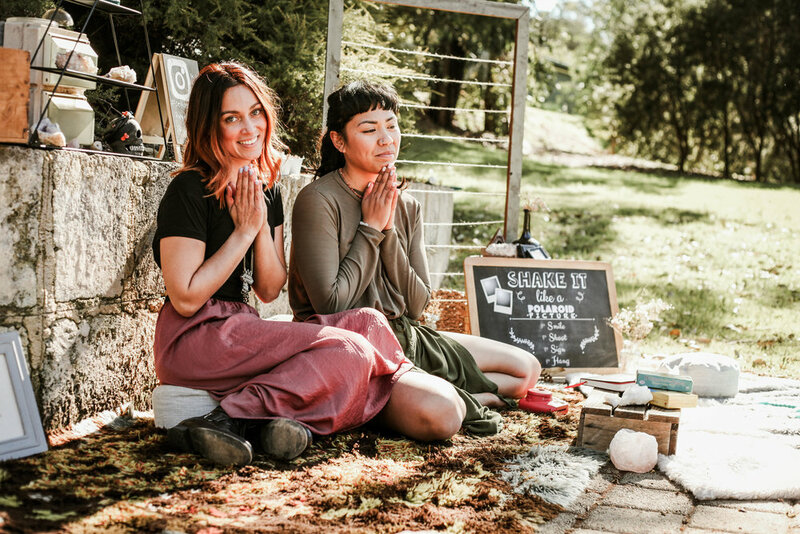 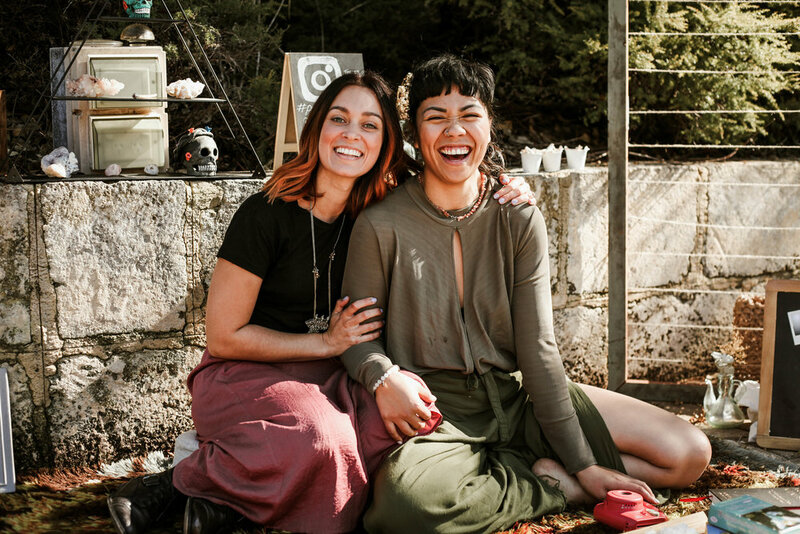 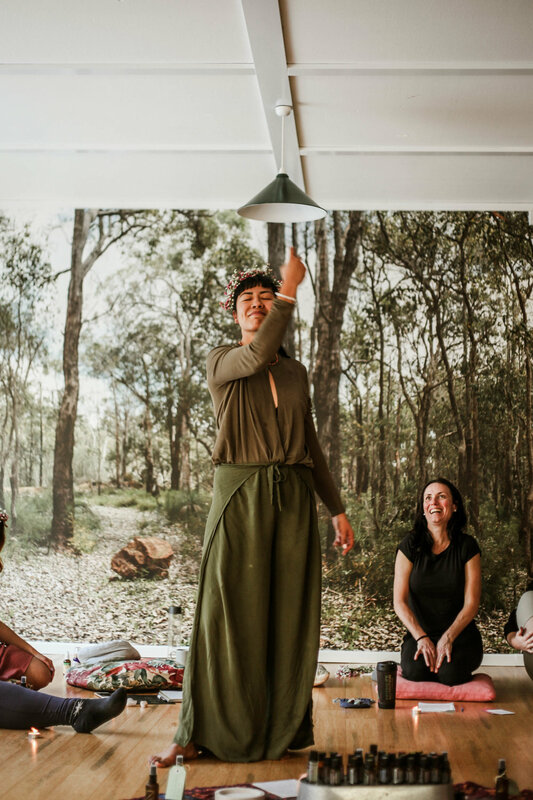 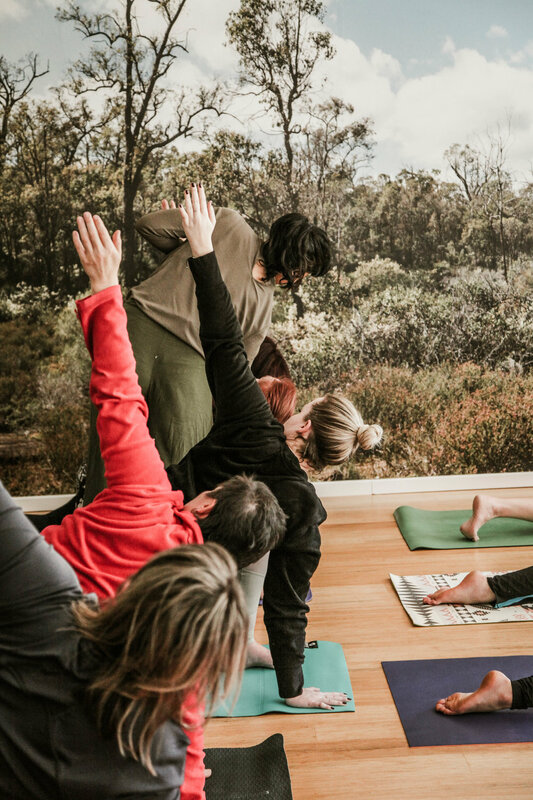 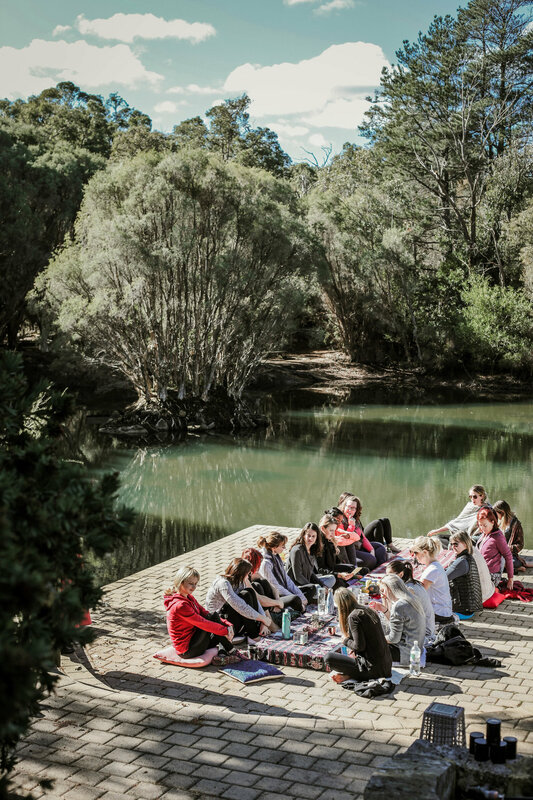 A few of Sundays ago I was taken away to a hidden location to be submerged within the tranquility of Perth's hills where Lauren, of The Little Wellness Co and Zsuzsa, of Zediation welcomed 24 beautiful women from around Perth to the lush property of Lake Nenia for Perth's first One Day Secret Retreat. 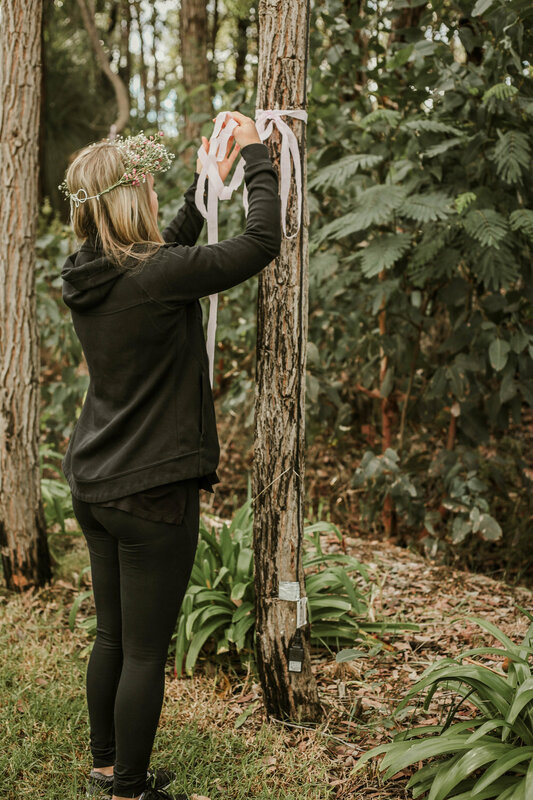 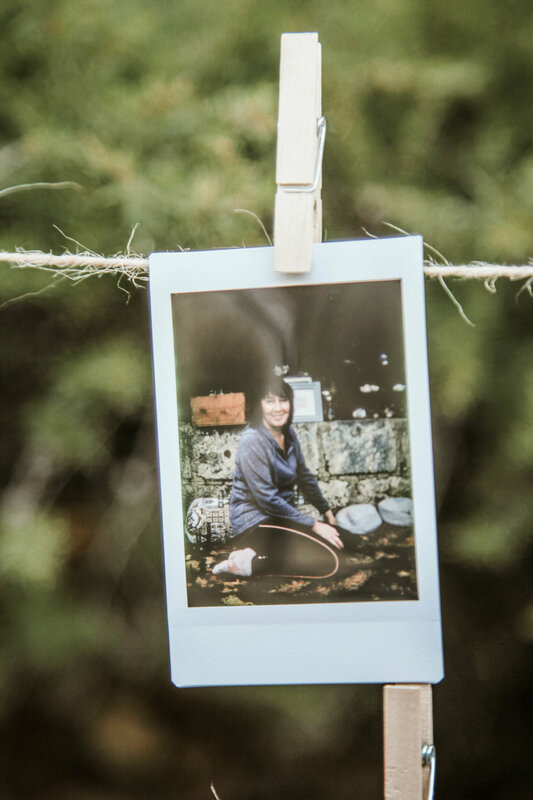 A day that was set amongst the trees with a theme of SELF LOVE and CONNECTION. 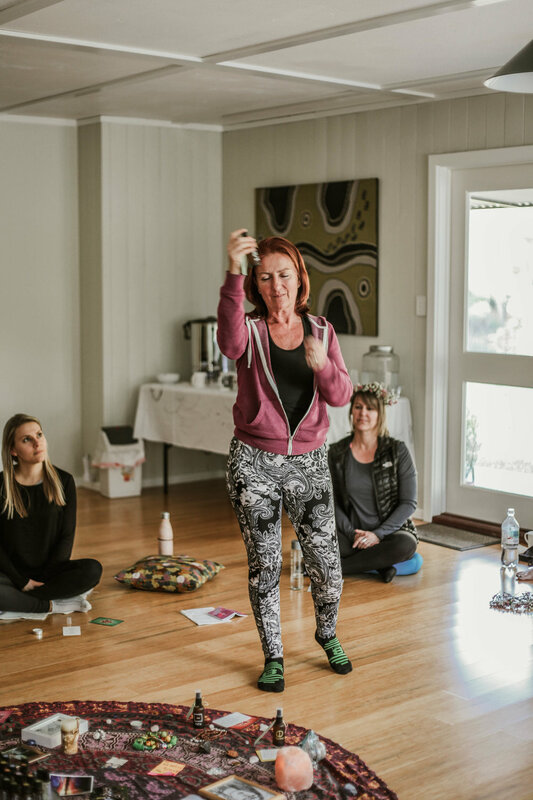 These women came together of entirely different ages, different back grounds and different beliefs. 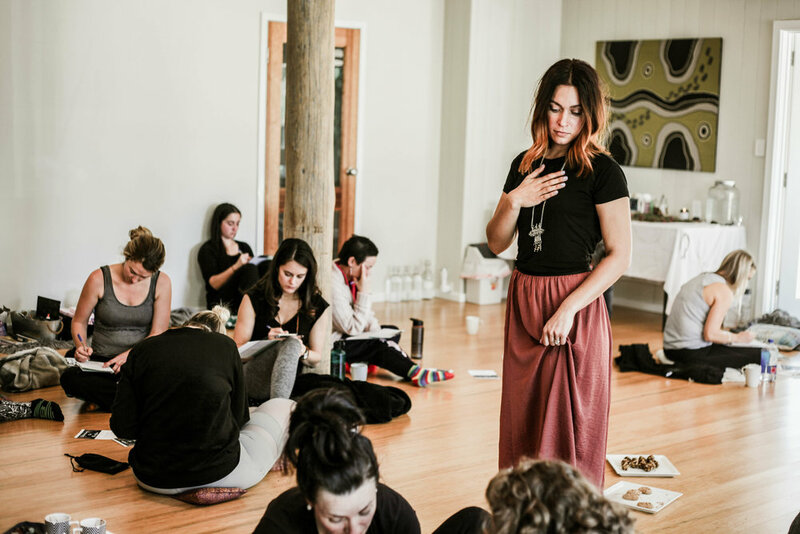 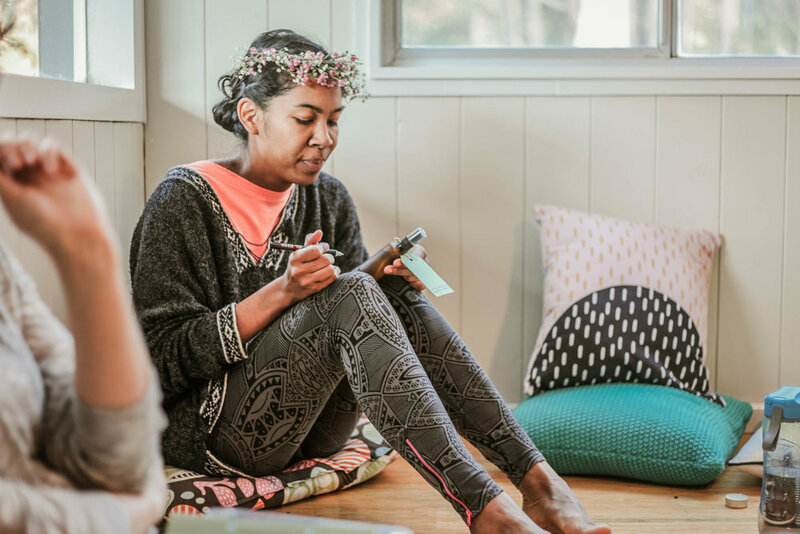 There was no judgement, only open hearts and space that allowed each other to connect with their own souls, as well as the souls of the other women in the room or on the ground. 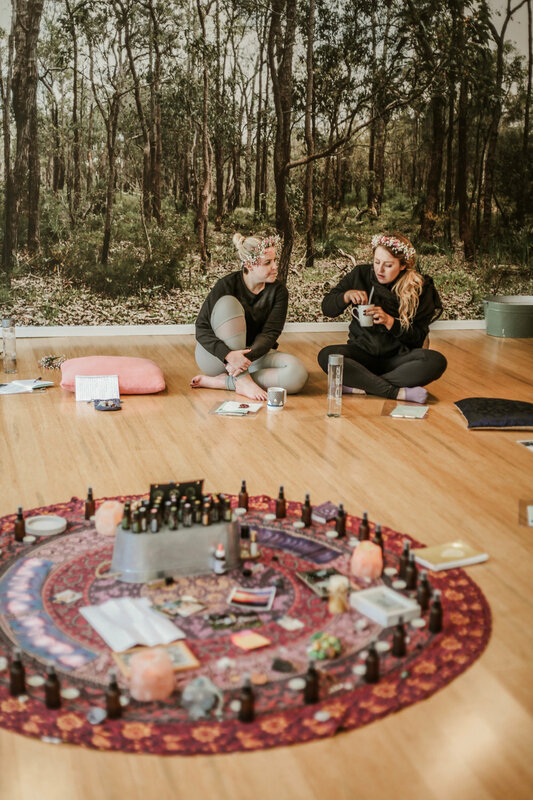 The day flowed a little something like this; meditative, yoga, soul searching, plant based long lunching, intention setting, flower crowns and nature immersions. 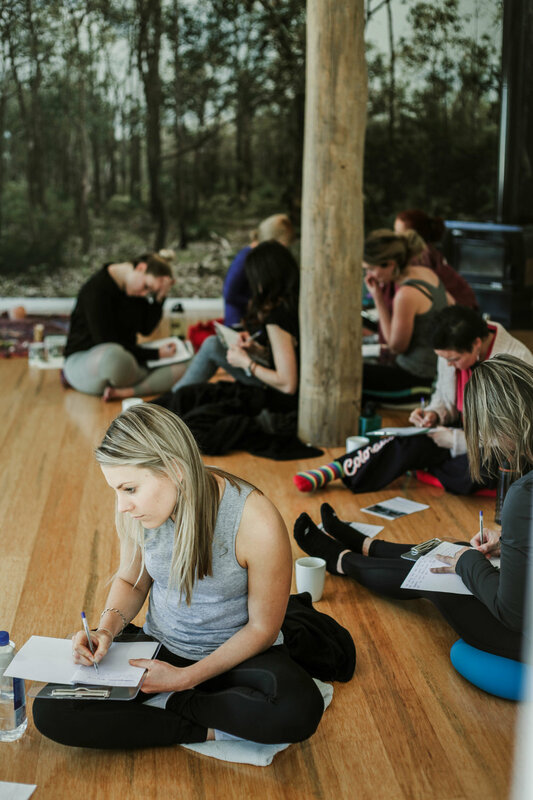 This heart filled day was rapped up by an amazing women circle, bringing these women together to bond and allowing them to set the intentions for the paths they are wishing to undertake and the women they wish to become.